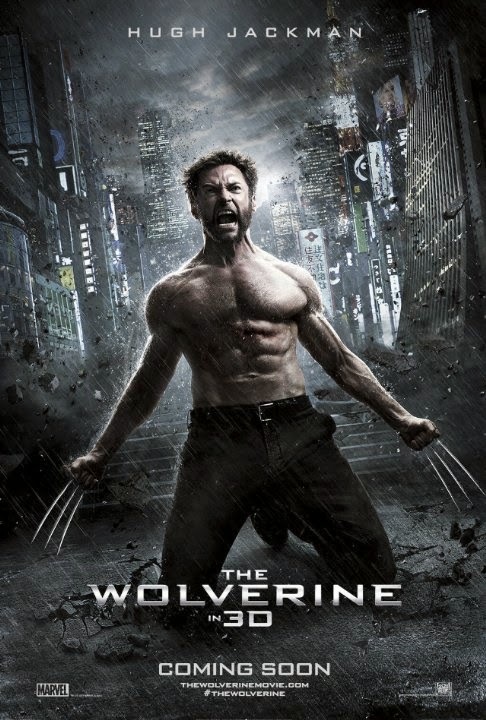 Sure, Wolverine comes off as one of those white guys with an Asian fetish (and apparently a wet hair fetish, since the entire movies seems to take place in the rain), but at least we get to see him in a kimono! 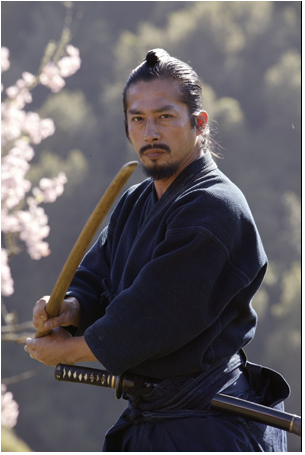 It's not like the movie ended up as a mutation of Madame Butterfly, spliced with scenes from The Last Samurai. Oh, and Transformers. You know, just in case you forgot this was classified as a sci-fi movie. As for the rest of the movie, it's about what you'd expect. There are some decent fight scenes; there are some cheesy, heavily CGI-ed fight scenes. There are definitely a lot of pauses in fighting with long, menacing stares at the camera. What, is that not how people fight in real life? One positive I pulled from it all was the introduction of Rila Fukushima (one of my favorite models, seen left) to the American population, who looks very much like the Japanese answer to Christina Ricci. She has that disproportionately large head and eyes look - like a Bratz doll - that grows on you after awhile. I much preferred her over the classically pretty Tao Okamoto, who is also a model, but has the acting skills of well, a runway model. After 20 seasons "cycles" of ANTM, Tyra has finally convinced me that "quirky" girls are more interesting to watch. Unfortunately, Okamoto is slated to appear in the new Batman v. Superman movie, so I'll just have to hope she fixes that vacant look her face registers for much of the movie. Final word: It's about on par with The Fast and the Furious: Tokyo Drift. Which I guess means we can expect four more sequels. P.S. Did people really pay to watch it in 3D? I know High Jackman has a nice body, but come on!